New member here from Denmark. 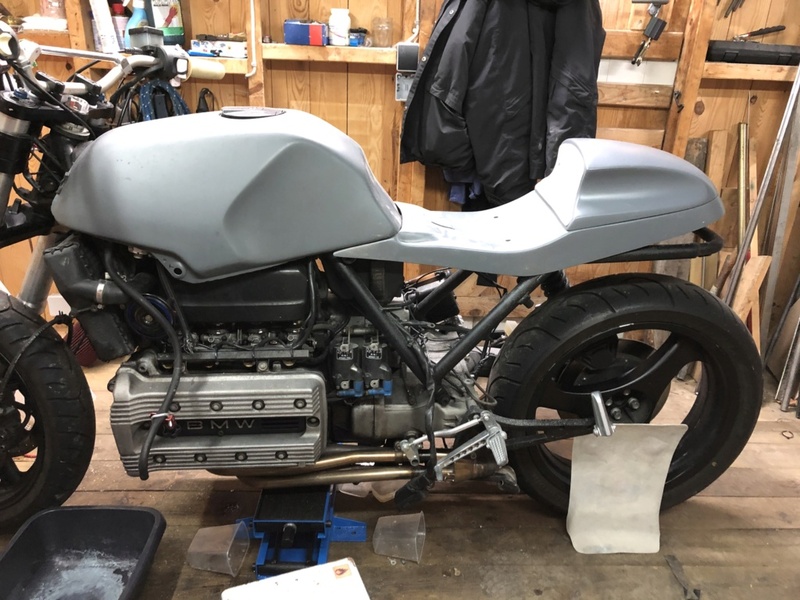 Been wanting a K bike for years, and im in the process of building a cafe racer style k100 from 1983, and also a full restorration of the engine. Welcome Jacob, it appears you are already well into your project. Good luck! If your new to bricks like me, you will be on a steep learning curve here, heaps to learn about these bikes. There is something eye catching about your bike already. Hi Jacob, welcome from Canada! Fun bikes to work on and more knowledge than a gaggle of BMW dealerships. 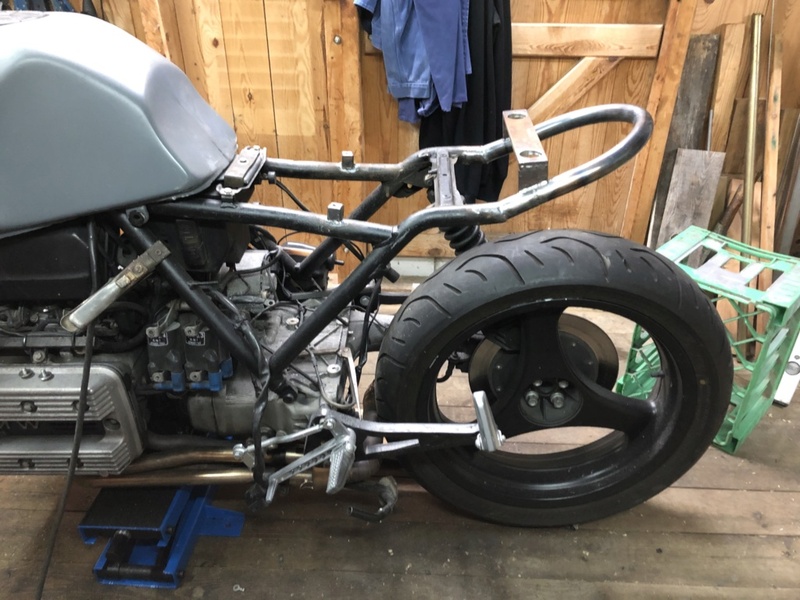 I have a Danish cousin, unfortunately not one of the ones I met, who was in to customising bikes. Never saw any pictures but I was told some good stories. Enjoy your build!